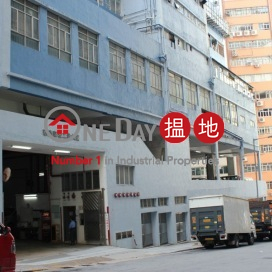 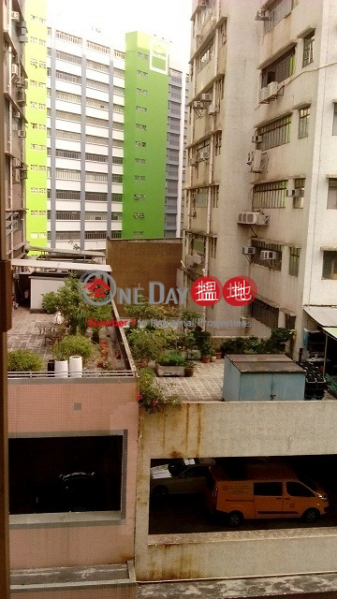 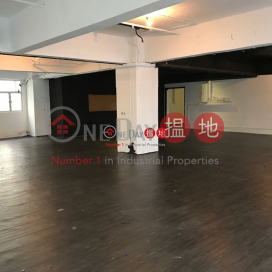 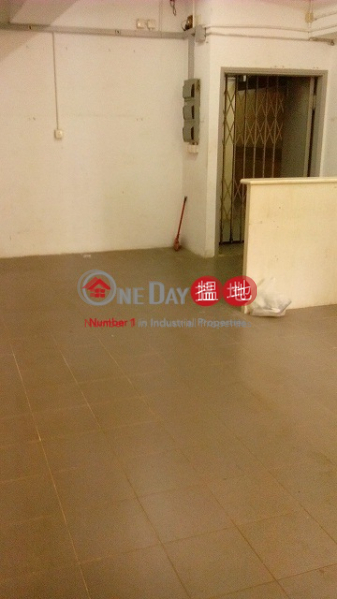 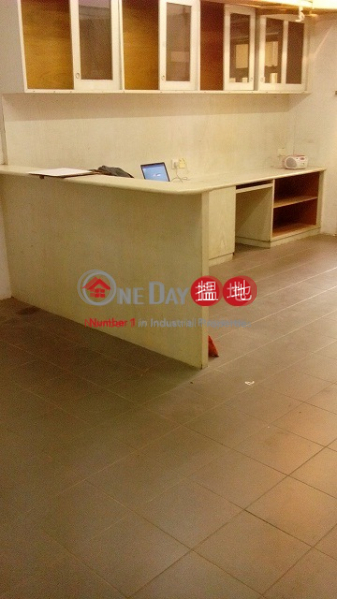 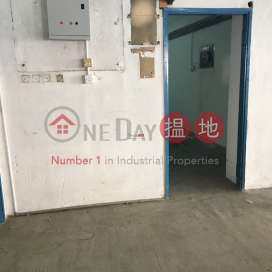 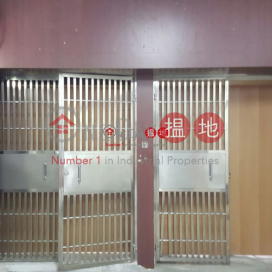 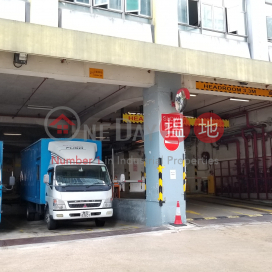 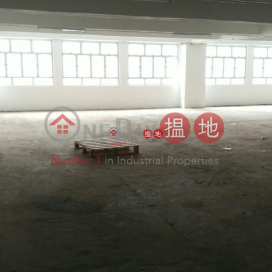 Direct Owner , No Commission , Near MRT, Man Lee Ind Bldg. 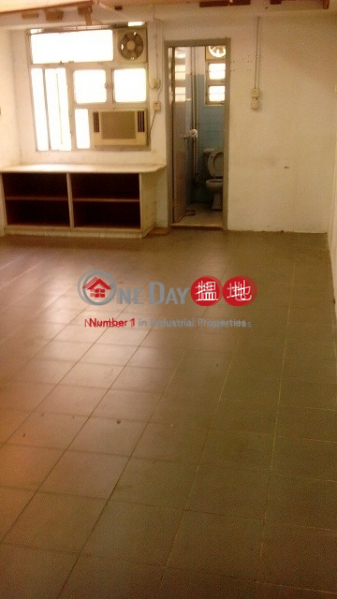 Around 550 Square feet, East, Middle Level, Open View, Bright, Inner Toilet. 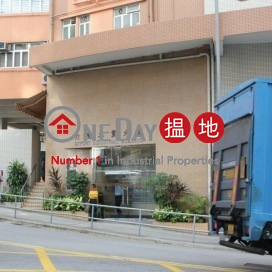 Shop 213, Podium Level 2, Kwai Chung Shopping Centre, Kwai Chung Estate, Kwai Chung, N.t. 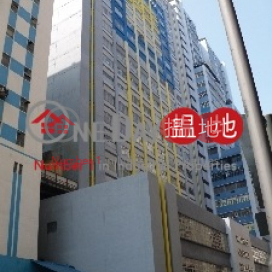 G/f, Dorsett Tsuen Wan, No. 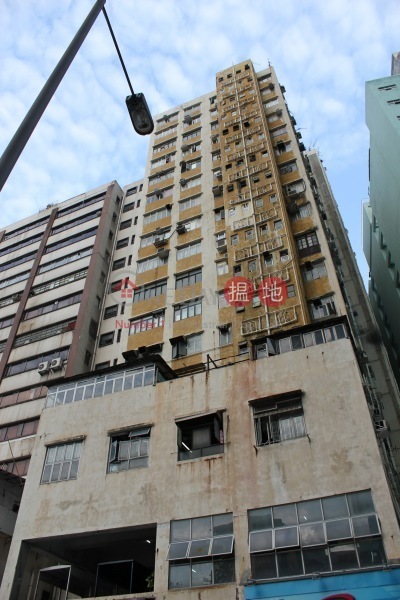 25 Kin Hong Street & Nos. 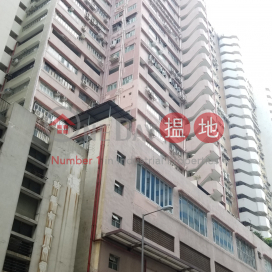 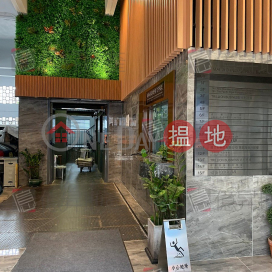 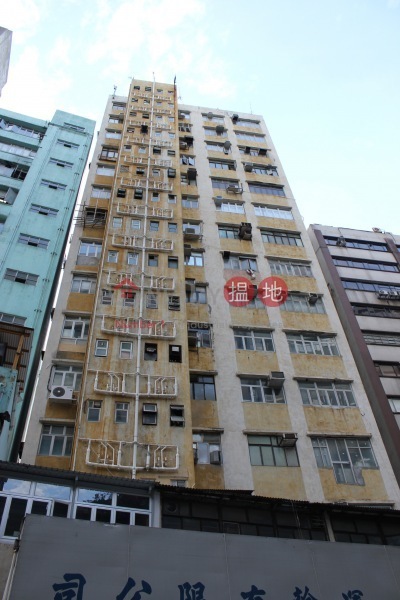 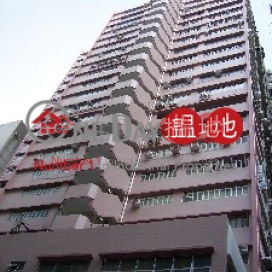 26-34 Kin Chuen Street & No. 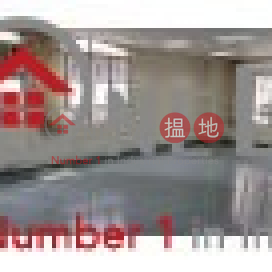 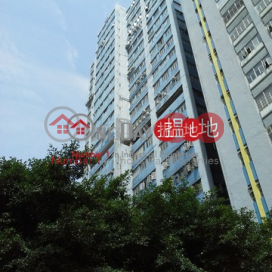 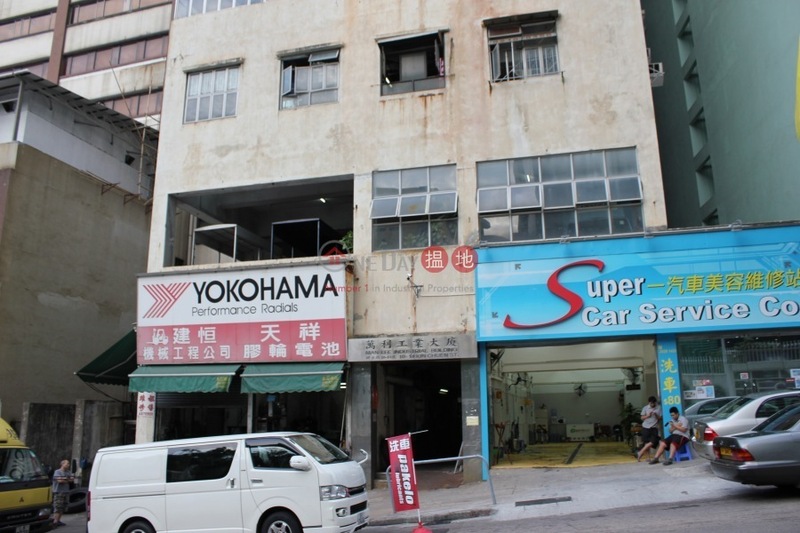 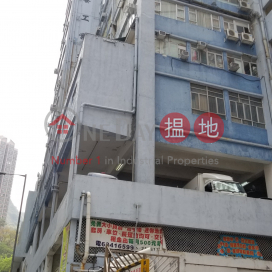 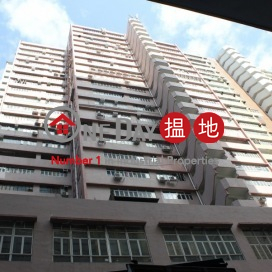 659 Castle Peak Road Kwai Chung, Kwai Chung, N.t.